MUFF WIGGLER :: View topic - LP1lightplane: under construction (3D view) !!!!! 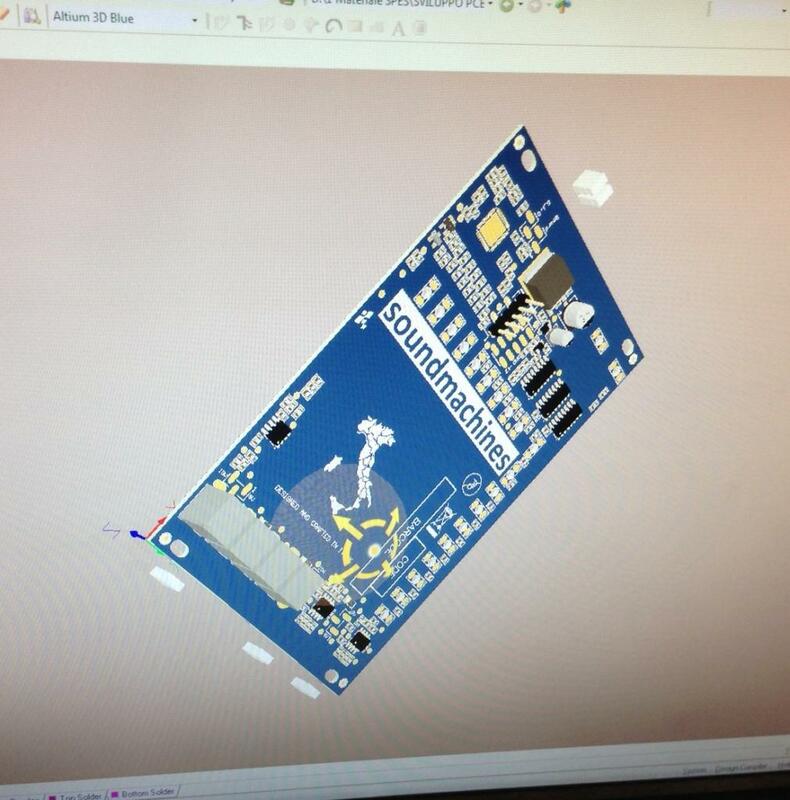 LP1lightplane: under construction (3D view) !!!!! 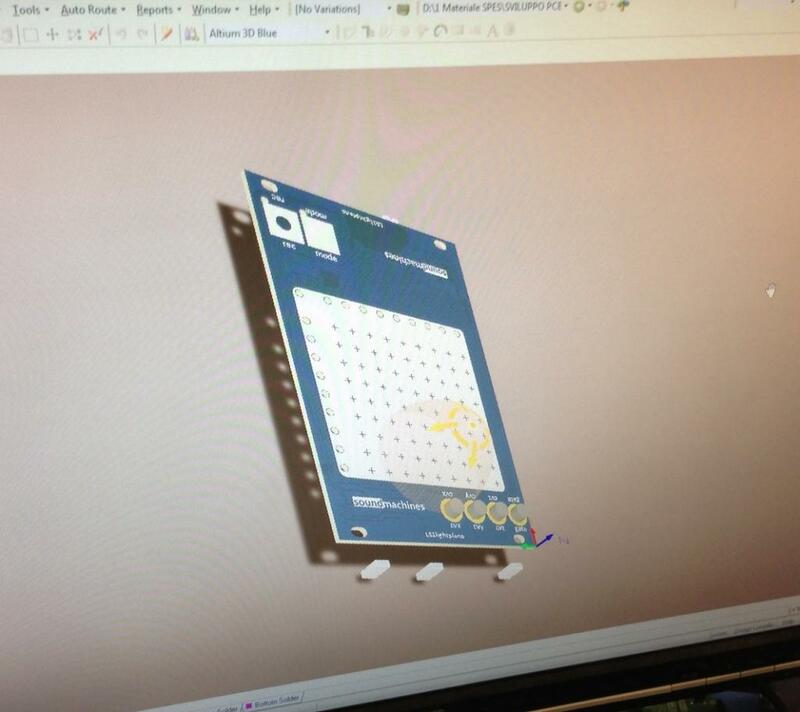 PCB is ready to prototype! Oh man, I'm really for this one. Can't wait to get my hands and try it out! Any approximate idea when this'll be released? 99% we will have the LP1 available to ship the last week of september! How much HP is it again? You should change the tag on your site to "three fat dimensions"
Already got orders form USA distributors! Shipping confirmed for middle next week. Simple question: is there a way to change the XY(Z) output to be relevant to the orientation of the module? I want the sockets to be on top but I still want the lowest position for both X and Y to be the corner down on the left. Choices does this by replugging some cables on the back. Is there a way to do it on the LP1 ? Will ls1 and lp1 be available anywhere in Canada or US? I really want both of these!!! AnalogueHaven, MemeAntenna will stock them!!! Shipping is expected at the end of this week!